Tracy formed Grace cole (Cosmetics) on 1st February 2007 in the kitchen of her home in North Manchester as a result of the business where she was an employee folding. With a good reputation in the cosmetic industry, Tracy knew that all she needed was financial backing and approached a previous employer and when he agreed, Grace Cole was formed. Initially Tracy was going to take the role of Buying/Creative Director, whilst her business partner was to be Managing Director. 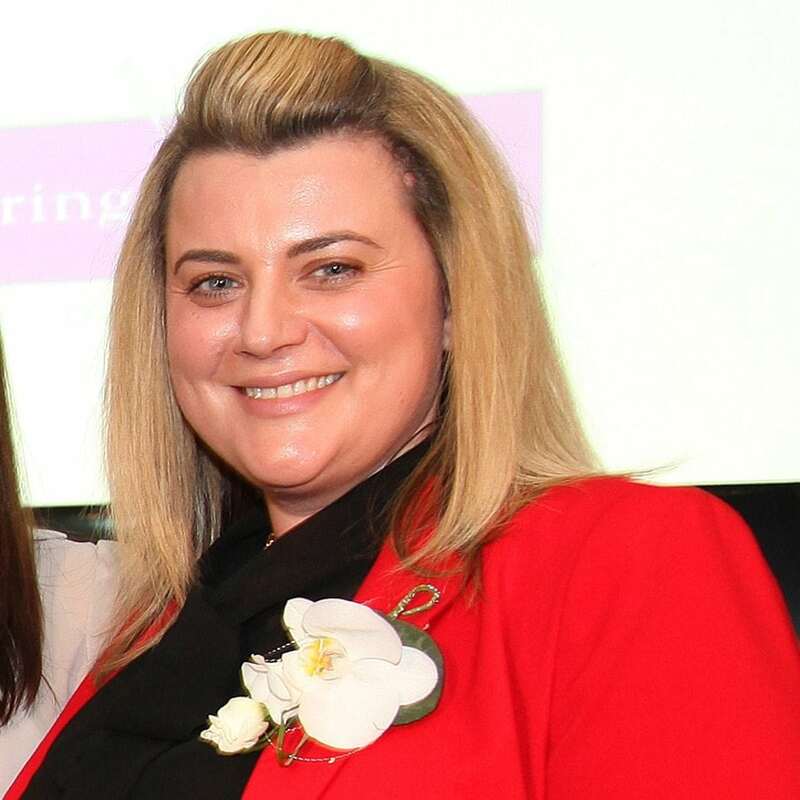 After only three weeks her business partner was diagnosed with a serious illness leaving Tracy to take on the role of Managing Director as well. Starting the company with just 2 employees in February 2007, Tracy now employs 21 staff with a turnover of £7.5 million and very healthy profits.